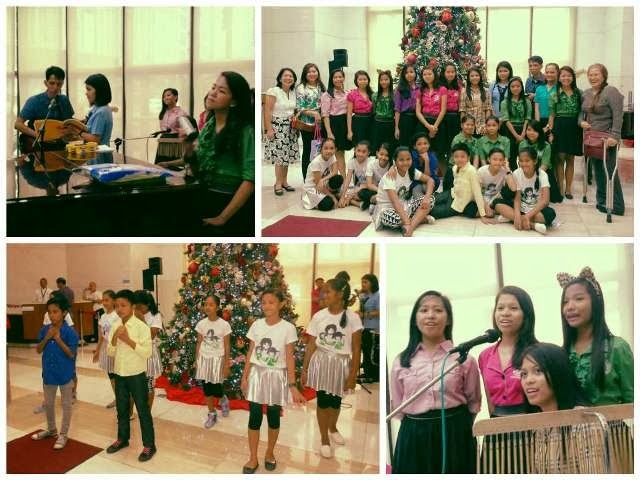 Last December 18, the Voice of VIDES Choir and Happy Feet dancers spread Christmas cheers at the BPI Main Office in Makati City. 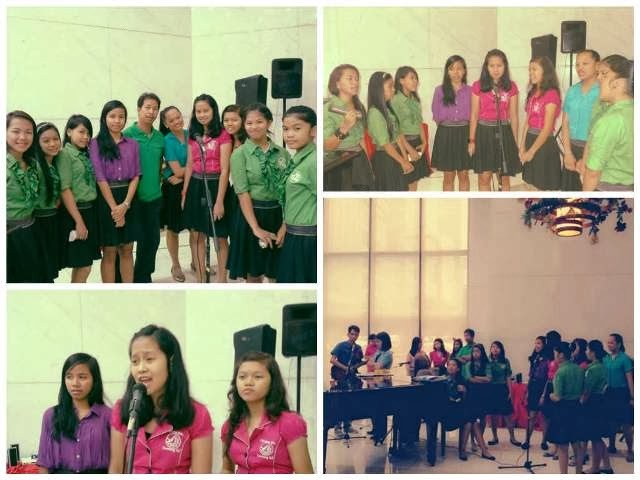 The choir serenaded the bank's employees and guests with their angelic voices. The dancers, on the other hand, showed off their graceful and rhythmic moves. No less than BPI Foundation officials led by Executive Director Florendo G. Maranan, Ms. Tess Ramos, and Ms. Gina o. Astilla welcomed the VIDES group to the BPI Main Office. 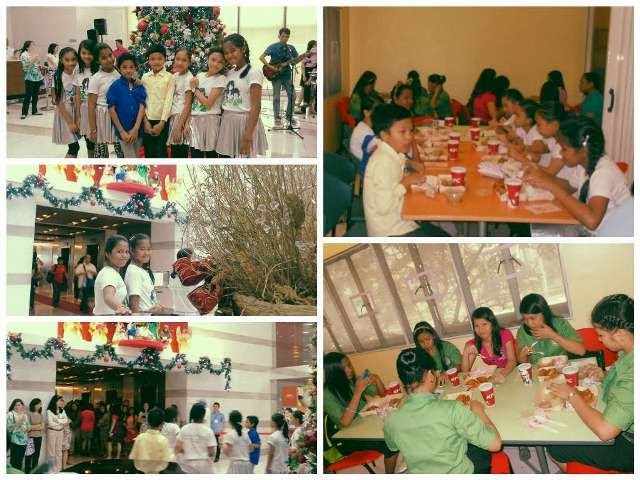 Since 2010, the BPI Foundation has annually invited the VIDES children to perform at the BPI Main Office and to bring holiday cheers to the employees and clients of the bank. Our gratitude goes to our friends at the BPI for their continued support and appreciation. God bless your generous hearts!